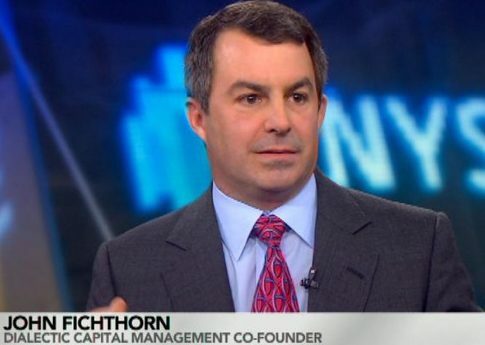 Podcast #18 gives us a chance to speak with hedge fund manager and documentary producer, John Fichthorn, about his documentary, “Betting on Zero”. John co-founded Dialectic Capital Management, LLC in 2003 and serves as its Portfolio Manager. “Betting on Zero” offers an inside look at the controversy behind multi-level marketing companies and the gamesmanship that occurs on Wall Street . The documentary follows Bill Ackman, principal of Pershing Square, and the impact on Herbalife after Ackman makes a billion dollar bet against the company. The film documents the short position and the conflict it causes between Ackman, Herbalife CEO Michael Johnson and Wall Street titan, Carl Icahn. BOZ also follows the stories of former distributors and employees of Herbalife and provides examples of the controversial impacts Herbalife has had on the communities it serves. The film is available on iTunes, Google Play and Netflix. We cover a lot in a short amount of time including what made the story interesting for John and how he and director, Ted Braun, were able to get the amazing access. Finally, we hear about the business (or lack thereof) of documentaries and some of John’s future plans. Bill Ackman is a huge figure in the shadowy world of hedge funds and his flirtation with Herbalife has become the stuff of legends. How did you become interested in the man and this particular trade? Why was it important to produce a documentary on the subject? You have a pretty high stress day job . . . How did you become involved with the project? How was the team assembled? How was the director, Ted Braun, chosen and who were the other driving factors behind the project? The film ultimately comes down to two strong-minded characters, Michael Johnson, then CEO of Herbalife, who believes in the promise and growth of Herbalife, and Bill Ackman who has bet a substantial amount of money that company will fail. In short strokes, take us through why there is such a divergence of opinion as to whether Herbalife is thriving business or a recipe for failure. The film takes great pains to present the various impacts that Herbalife has on its employees, customers and investors. How were these constituencies assembled? In a world of regulations, compliance and other red-tape snarls, I was stunned that Johnson and Ackman provided as much access as the did. How did you get these two figure heads to agree to appear? How did you get them comfortable with the idea of a documentary? One of the key subplots, is there emergence of Carl Ichan, another famous financier, who emerges later in the process and seems to relish, not only profiting on the other side of the Ackman trade, but in embarrassing him as well. How much of that goes on in finance? When the investments become emotional/personal? When does it become a bet more than an investment? Since the film was released, Michael Johnson has left Herbalife. Governmental investigations haven’t yielded any particular smoking guns. Without having to get too specific, what are the implications of these events? The film has a had a nice reception at the Southampton and Tribeca Film festivals. And it’s now on Netflix . . . What is the plan for the documentary now? I was part of a low-budget horror movie and I learned first-hand that movie-making isn’t for sissies. Now that you have one under your belt, has it become an addiction? Are there any other stories that you would like to see told? 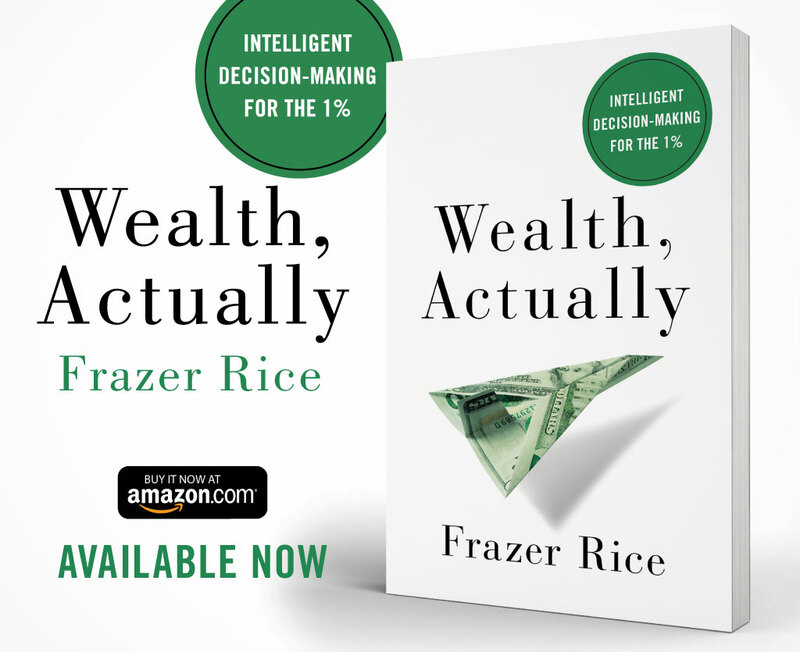 What is the best way for people to see the “Betting on Zero”?